We Are Accepting Dinosaur Pictures for April 2017 Contest! 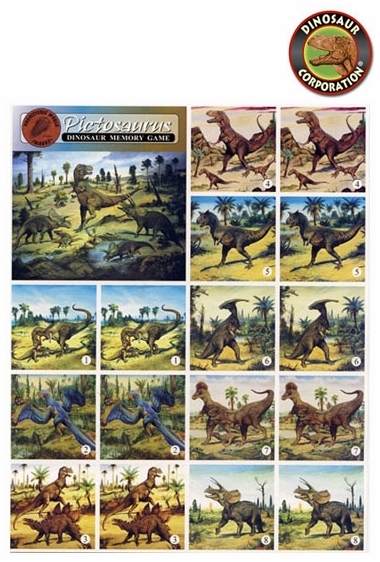 The best dinosaur drawing will receive "Matching Dinosaur Pictures Game" showing pictures by paleo-artist Josef Moravec. Dinosaur Corporation is committed to supporting the study and awareness of prehistoric times and the fascinating creatures of this period in our world's story. With our "family friendly" contest, we would love to foster a new generation of paleontologists. 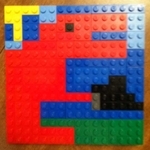 Submission for classroom: Send your submissions in one envelope per class and per teacher. Please make sure each child label his or her drawing with their name and age so we will get the prize to the right person. We will feature many of the drawings on our website, so check back with our site frequently to see if your students are represented!